In this age of technology, it’s important to have a laptop. We need it for school or work, but it doesn’t mean we have to break the bank to get one. Today, we’ll be introducing a list of great laptops below ₱15,000, so stay tuned! But before we get to that let’s discuss some of the important factors you need to know while choosing one. 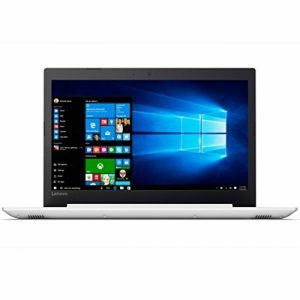 You’re sure to find a laptop within your budget. There are a lot of budget-friendly laptops in the Philippines market, but let’s try to sift out the bad from the good before purchasing one. 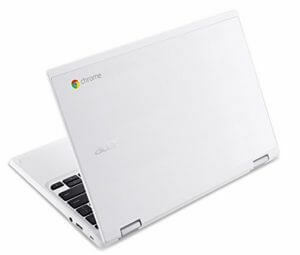 Getting a laptop under ₱15,000 means choosing between one of two operating systems: Windows and ChromeOS. Both systems have their advantages and disadvantages, so let’s take a deeper look to help you decide which OS to choose. Laptops with Microsoft Windows are scattered across the market. Even high-end computers and laptops use this highly popular OS. One of the reasons for its fame is its compatibility with many applications. If you’re trying to search for a laptop with as little complications about software compatibility as possible, then choose a model carrying a Windows OS. Beginners in the world of laptops and technology may want to get a hold of a device that offers simple tools and intuitive operation before moving to the more complicated tech. 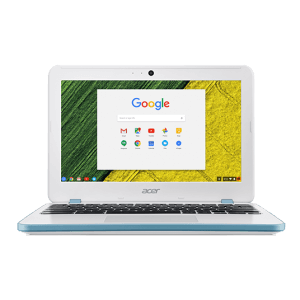 Laptops with the ChromeOS are good choices in that regard. Keep in mind that ChromeOS laptops have very few applications as compared to their Windows counterparts. However, it means that the device requires a smaller amount of time to breeze through data making applications run faster than if you were using a Windows laptop. 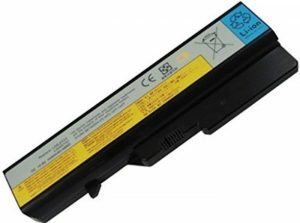 Also, these laptops often carry little memory so even though there are some programs that will open or close in a flash, applications that bring heavy loads to the system’s memories may crash. Reading through all the specifications offered by a laptop is time-consuming. To alleviate some of the trouble and effort from this task, we’re going to explain some of the basic functions of some specs. Laptops carry one of the three types of storage systems: HDD, SSD, and eMMC. HDD has a large storage, so it’s recommended for those who store many pictures and videos. However, since HDD consumes much energy and is fragile compared to its counterparts, it’s suited for at-home use. 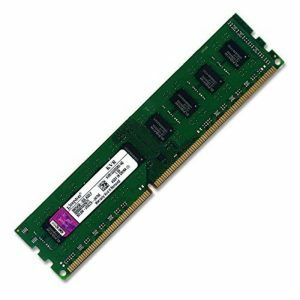 SSD quickens overall computer operation and provides fast data transfer speeds. However, SSD will generally bump the price up. Furthermore, SSD’s are very rare for laptops smaller than 10.1 inches. eMMC promotes power saving features and offers a decent speed. However, its storage system has a lower capacity than SSD’s and HDD’s. As such, set your expectations first before choosing a laptop with either of these storage systems. In short, if you want a big data capacity, then opt for a laptop with HDD. If you want speed, choose SSD. Otherwise, choose eMMC for a great power saving feature. Laptops with a price tag under ₱ 15,000 will either have 2 GB or 4 GB of memory (RAM). A larger memory means the device will do a better job at handling multiple tasks and applications at the same time. Hence, if you’re planning to use the laptop for different software, then choose a model with at least 4 GB of RAM. 2 GB models are still good options, but you need to manage your usage of applications to avoid complications. Aside from the storage and memory, make sure to check the design of the laptop’s keyboard as well. Preventing mistakes from typing may require a keyboard with deeply submerged keys. On the other hand, laptop keyboards with shallow keys can help prevent burden from your arms and shoulders during typing activities. Also, if you’re dealing with numbers and formulas, then it’s advisable to buy and use a laptop with a full-sized keyboard. The model will have a numeric keypad usually attached to the right side of the keyboard. Laptops 15.6-inches or more tend to have full-sized keyboards so choose these models if you require the additional numeric keypad. 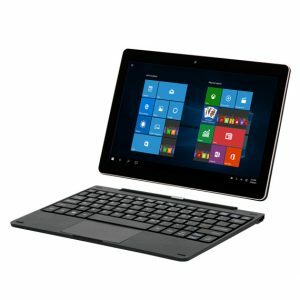 2-in-1 laptops allow you to use the device as a computer or a tablet. When choosing convertible models, always check where the ports lie because they can either be on the tablet or the keyboard. If the all or most of the ports are found on the keyboard side, then removing the tablet means eliminating the functionality for attached devices like portable HDD’s. 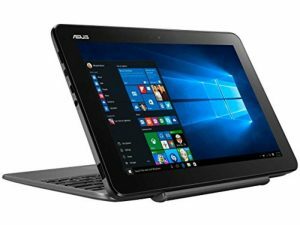 If you still want to use these peripherals, then it’s best to search for a 2-in-1 laptop with the ports found on the tablet side. 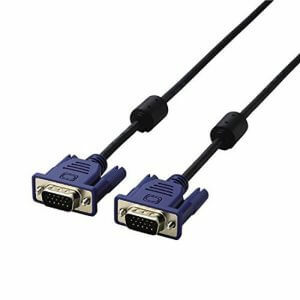 Most laptops are now HDMI-friendly devices, but it’s wise to pick a model that offers analog terminals like VGA as well. In doing so, users can connect to a broad range of devices using the laptop like projectors and monitors. If you are planning to use your laptop on-the-go, check not only the weight but also the screen size, weight, battery life, and type of screen allows you to make the most out of your purchase. Using laptops outdoors means you may have to deal with sunlight or bright light, and the scenario can make it difficult to see anything on the screen. 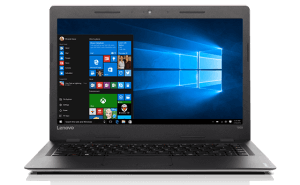 As such, choose laptops with non-glare LCD screens so that you can still see things on its screen without having to bump the brightness setting to the max (which would otherwise cost precious battery life). It can be a hassle to carry around a 15.6″ laptop. 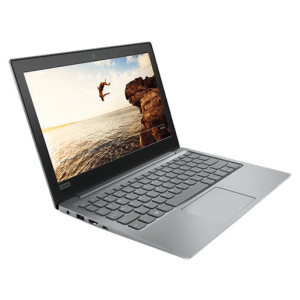 Choose a laptop with a display smaller than 14.0″ to carry it easily and safely. 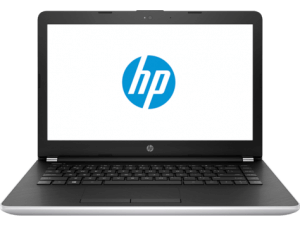 Basically, laptops that can hold 8 or more hours of operational time are ideal for on-the-go users. If you’re always moving about that you find it difficult to find a place to charge, then choosing a laptop with a long battery life should be your top priority. However, giving the priority to a long battery life on a limited budget means you sacrifice other specs. If you want to use your laptop without plugged in for just 1-2 hours, a smaller battery is still enough. Although it’s not a requirement, having Microsoft Office pre-installed before purchasing the laptop is great because you can immediately get to work on documents right from the get-go. However, even if it doesn’t come with MS Office, it’s not the end of the world because you can still buy the set of applications. 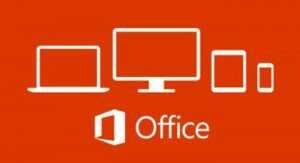 If buying MS Office is already putting additional strain on your tight budget, then there are relatively cheap and similar programs out there like WPS Office and OpenOffice (the latter being a free option). Also, you should not care too much about the CPU. In the price range under ₱ 15,000, you cannot have so many options of CPU. Put more focus on the other parts to find your best laptop. After reading through our guide on how to choose the best affordable laptop under ₱ 15,000, it’s time to take a look at some of the great models to select from the Philippine market. Check out our list to see which model fits your needs. The feature that separates this laptop from the rest isn’t just its ChromeOS, solid keyboard, and a bunch of pre-installed Google apps, but its military-grade ruggedness. This model comes with a MIL-STD-810G tested shell which means it’s resistant against vibrations, humidity, and mechanical shocks, just to name a few. 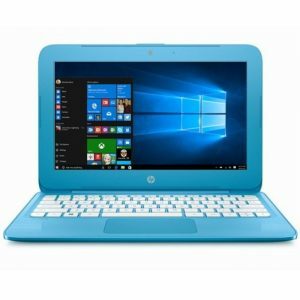 It doesn’t have a backlight for its keyboard but the absence of that feature is normal for laptops in this price range. Ultimately, its durability is a great choice for those who work in the field, or for those who have an experience of dropping a laptop. 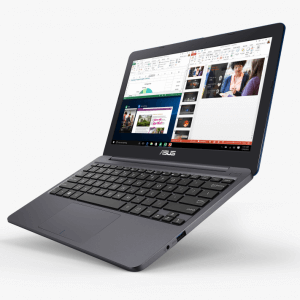 If you’re looking for a laptop that can help you type documents with as little time-consuming mistakes as possible, then this is the model for you. Its keyboard only requires 68 grams of force to press and the travel makes it efficient for fast typing. One of the most common problems of entry-level laptops is viewing angles tend to suffer because of subpar screens. This 2-in-1 laptop, on the other hand, holds an IPS screen so you and your mates can view the screen at almost all angles without having to suffer from poor contrast or brightness levels. It does carry a micro HDMI port instead of the standard HDMI port so you’ll have to use a converter if you want to connect this device to a TV or media player. This laptop is for you if you like to share movies with others without the need to use another device. Many laptops below the ₱ 15,000 price point will give you about 4 to 6 hours of operational time on battery, but this device offers over 9 hours of continuous use. The battery live can extend even further when you activate its energy-saving features. Aside from the long battery life, you can also take advantage of its built-in SSD for quick operation and data transfers. 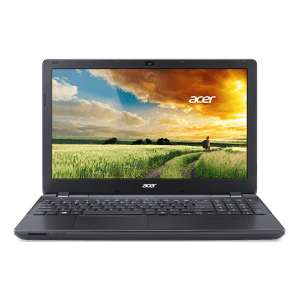 Overall, this laptop is a good choice for people who like or have to travel a lot when it becomes difficult to find a wall outlet. This laptop doesn’t have a fan or cooling system which makes for silent operations. It might be a cause for concern for some, but the device will stay within reasonable temperature levels even when handling heavy applications and tasks. 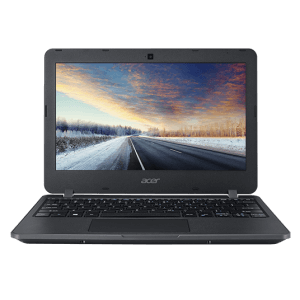 It also comes with a spare M.2-2280 slot in its built-in motherboard, which means users who wish to upgrade its memory can install an extra eMMC or SSD to it. Users who need to contact people through Skype may want to use this laptop for conversations without unwanted noises from the unit. Laptops under the ₱ 15,000 mark tend to have hard-to-view screens under bright light. This model, on the other hand, comes with an HD LCD screen with WLED backlights. As such, it’s a good choice for people who like to work outdoors. It does come with MS Office pre-installed, but it lacks a product key. You can use MS Office during its trial period, but you need to buy the product key to make full use of its features. Otherwise, you can use other similar low cost or free office apps. Staring at the screen of a computer for a long period of time can put plenty of strain to the eyes. If you need to work in front of a computer for long hours, then consider using this device. It comes with the brand’s BluelightShield and ComfyView technologies to reduce glare and eye discomfort. 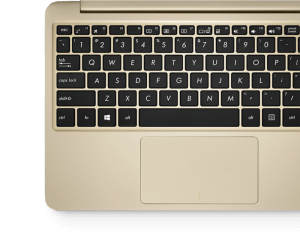 The laptop also comes with a full-sized keyboard so you can make great use of the numeric keypad. Lastly, the device’s anti-slip casing always puts you at ease whenever you’re handling the unit. Keep in mind that whenever you buy a computer, there’s a chunk of storage already used by the OS and other built-in applications. This laptop uses ChromeOS that’s already light on the storage and it’s also equipped with a total of 500 GB of storage capacity for all of your important files. This 11.6-inch model also comes with an HDMI port that’s normally found in 14-inch or larger laptops. 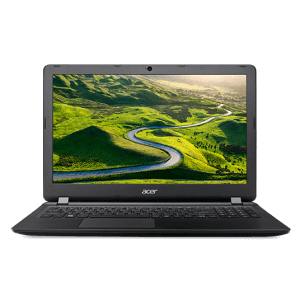 It does come with performance limitations mainly because of its OS, but it’s a good choice if you want to keep many pictures and videos in your laptop. Watching Ultra High Definition (UHD) 4K resolution videos can put a tremendous strain on plenty of desktop and laptop computers. However, the built-in Intel HD Graphics chip in this model lets you play 4K videos smoothly. Even though it’s great for viewing media, it’s not a good choice for playing games as other hardware in the machine can’t keep up with current video game standards. 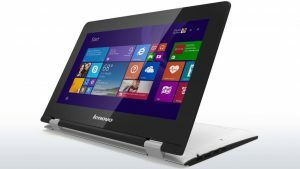 Nonetheless, if you’re looking for a 2-in-1 laptop for watching videos, this is the unit to buy. If you are going to carry a laptop always with you, or if you often have to use it outside, this might be the best product for you. It is the lightest laptop on our list. Its light weight of 1.2kg won’t make you lazy to carry it with you anywhere. Since it has a matte anti-glare screen, it fits for outdoor use. Its 64GB storage might force you to carry an external hard drive. However, if you are going to use it where Wi-fi is available, you can solve this problem by using a cloud storage service. With so many laptops under ₱ 15,000 to choose from the Philippine market, it can get confusing and daunting to pick the right model. Always remember to consider the right specifications and features that fit your specific needs to help you get value from your purchase. Once bought, you can even be proud to say that you’ve got the best laptop bought under ₱ 15,000.